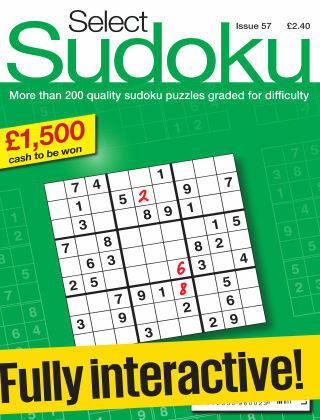 With Readly you can read Select Sudoku and thousands of other magazines on your tablet and smartphone. Get access to all with just one subscription. New releases and back issues – all included. We’ve packed an incredible 203 sudokus into Select Sudoku. There are all grades of puzzle, from easy to fiendish, and there are also a few sudoku variations to keep you on your mental toes as well. 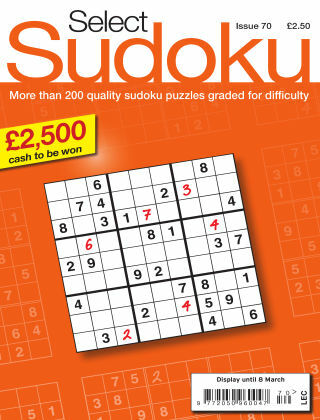 Add to that a £1,500 and you’ve got the perfect sudoku package.